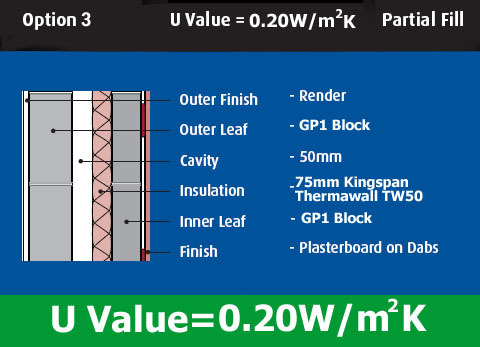 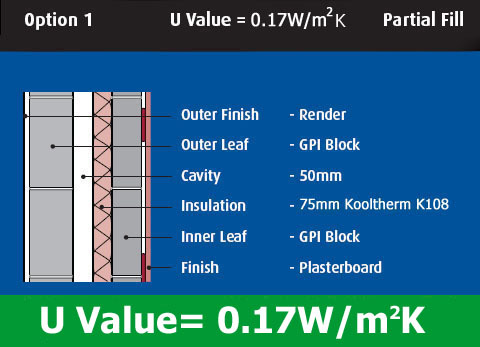 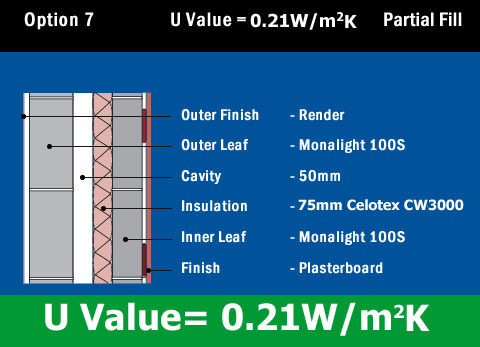 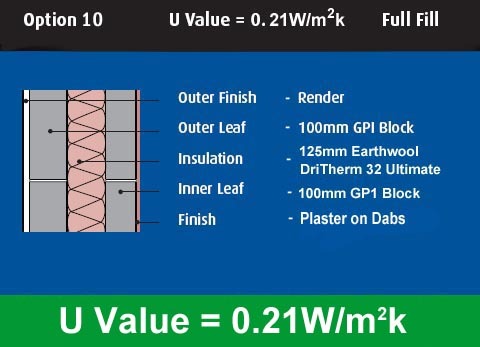 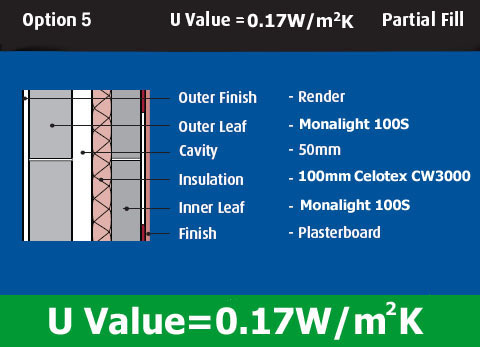 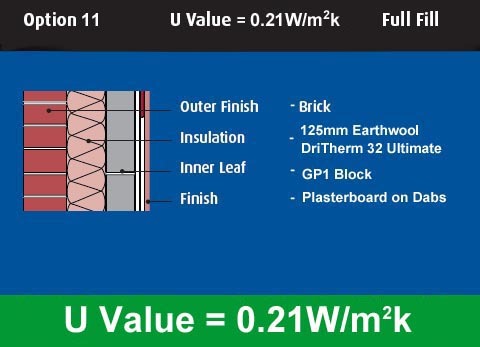 Mona Precast’s U-Value Performance diagrams as seen below highlight the variable U-Value calculations relating to a wide range of building applications and are continually reviewed and updated in accordance with Welsh Government Documents Part L.
The requirements of the Energy Performance Directive was last updated in 2014. 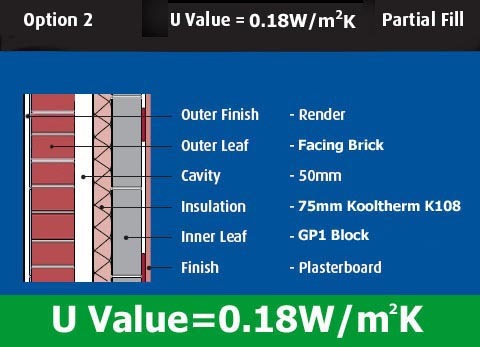 In line with technical guidance on Part L, meeting the U -Value of 0.21W/m² and below is easy using Mona Precast’s Concrete Blocks. 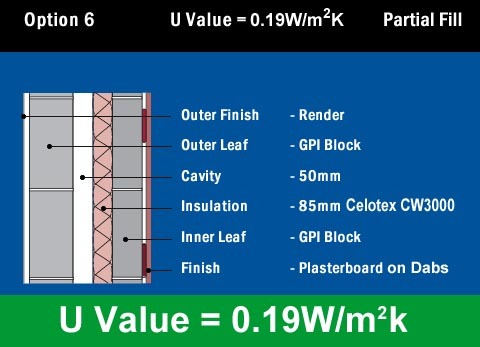 The following U-Value Calculations are a small selection of the many options available. 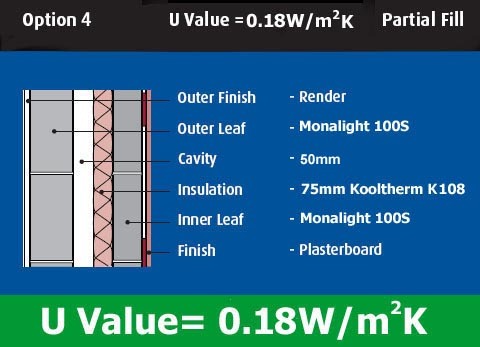 Mona Precast reserve the right to revise product speci­fication without notice. 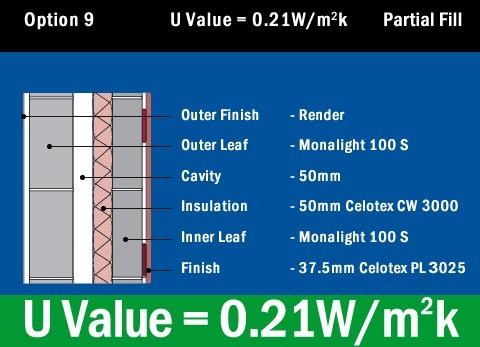 The information given is correct to the best of our knowledge at the time of publication, but it is the user’s responsibility to ensure it remains current prior to use.